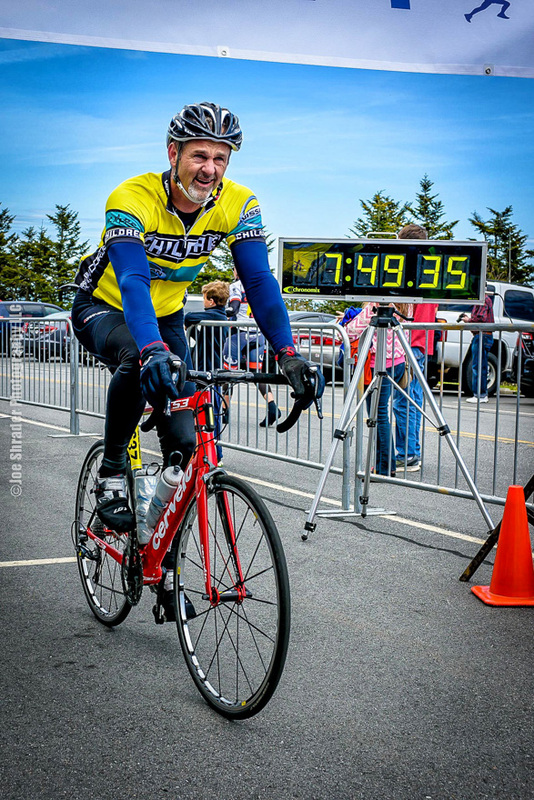 The 44th Annual Assaults presented by Prisma Health will be held on Monday, May 20, 2019. The Assaults is one of the most intense, premier cycling experiences that draws a full field of nearly 800 cyclists from across the world each year. 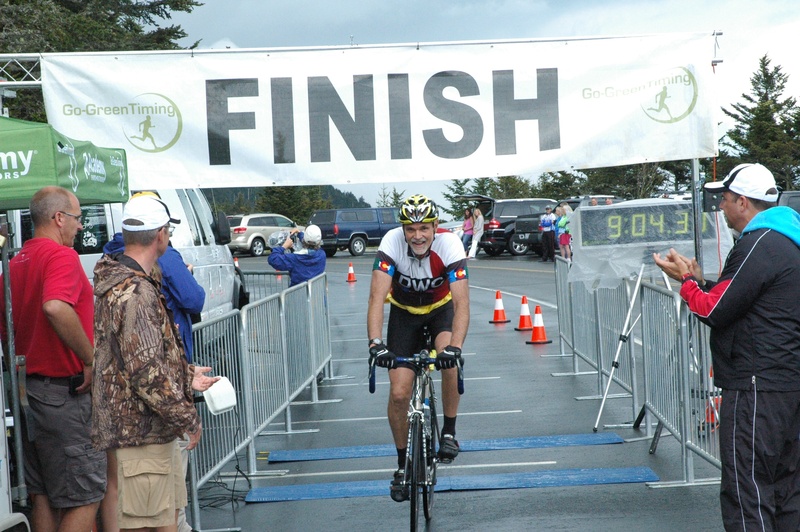 This one-day challenge takes riders from Spartanburg, SC to the top of the highest peak in the East, Mt. Mitchell. Please join us for the 44th Annual Assaults on Mt. Mitchell and Marion in 2019. The Assaults will celebrate its 44th anniversary in 2019. Why Monday you ask? 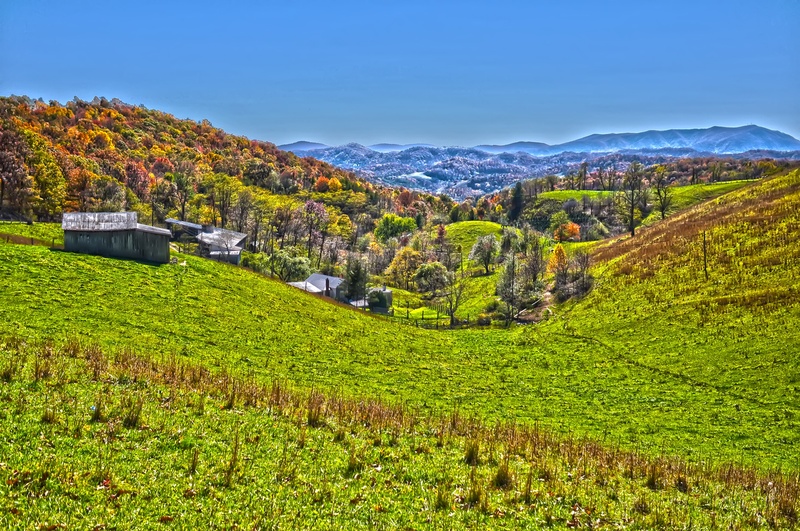 Due to the popularity of both the Blue Ridge Parkway and Mt. Mitchell State Park, Monday is the only day available for a special event! NEW FOR 2019: Updated Time Limit + Checkpoints! The 44th Assaults on Mt. Mitchell presented by Prisma Health will have a 5:30 p.m. event stop time. All cyclists must be on the Blue Ridge Parkway by 2:30 p.m.
All cyclists must be at the Mt. Mitchell Parkway (rest stop #9) by 4:30 p.m.
All riders must cross the finish line by 5:30 p.m.
All riders not at the aforementioned checkpoints or finish line by the times noted above will be picked up by an official event vehicle along the course and driven to the finish line or back to Marion. Price includes event t-shirt and post-ride lunch. Mitchell riders also receive bus transportation from the finish line at Mt. Mitchell to the Tom Johnson Campground in Marion, NC. From there riders can meet family to depart from home or take a bus back to the Spartanburg Memorial Auditorium. It’s the ultimate cycling feat: a one-day ride that attracts cyclists from around the world. We’ve created this handy guide – your Registration 101 – to help you register for the event. The Assaults on Mt. Mitchell and Marion are an intense and memorable experience. Register early, train hard, and we will see you in May! The Assault on Marion: 74.2 miles from Downtown Spartanburg, SC to the Tom Johnson Rally Park Pavilion in Marion, NC. (Also Rest Stop #5) | Registration for The Assault on Marion opens October 24, 2018. The Assault on Mt. Mitchell: 102.7 miles from Downtown Spartanburg, SC to the top of Mt. Mitchell, NC | Registration for The Assault on Mt. Mitchell opens on October 24, 2018. 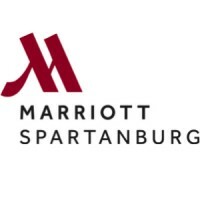 Spartanburg Memorial Auditorium: Select this option if Spartanburg is your final destination of the day. Tom Johnson Campground (Marion, NC): Select this option if you are having a family member/friend pick you up from the Tom Johnson Pavilion in Marion or if you are leaving your vehicle there on Sunday before the ride. Select Your T‐Shirt Size: This year’s shirts will be a short sleeve unisex performance blend with a slimmer cut. Average Speed: In the effort to create a smooth start, please estimate your average speed time. We will appreciate riders lining up according to those times the morning of the ride. Step Five: Let the Training Begin!